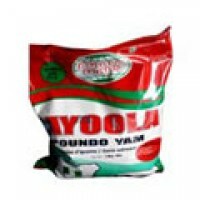 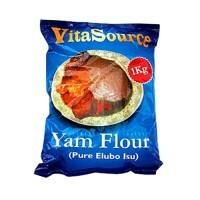 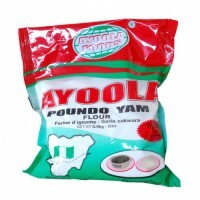 This is an extraordinary product produced from selected yam tub.. 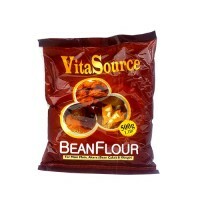 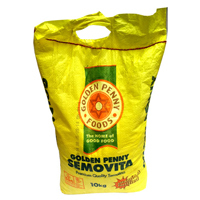 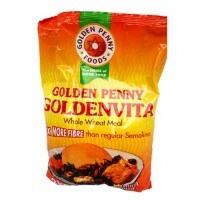 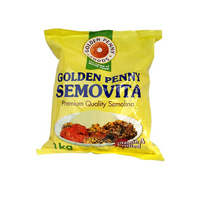 It is a rich source of protein, vitamins, minerals and many m..
Golden Penny Whole Wheat Meal.. 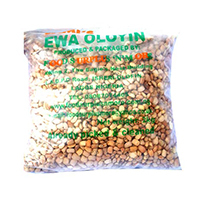 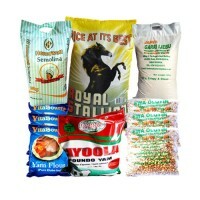 Grain Bundle Maxi:Royal Stallion Rice 50kg,Yam Flour 1kg(3),Ewa oloyin 2kg(3) ,Honeywell Semolina5kg.. 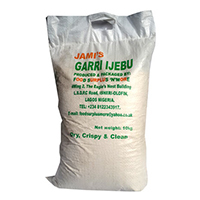 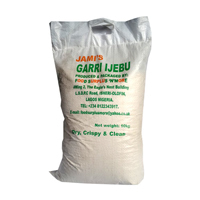 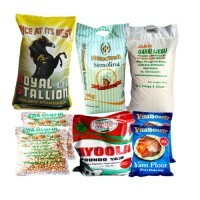 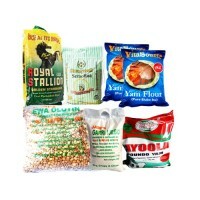 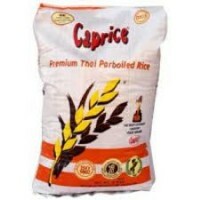 Grain Bundle Mini: Royal Stallion Rice 10kg,Yam Flour2kg, Honeywell Semolina 2kg,Garri ijebu 5kg,Ewa..